With the proliferation of deaths due to intimate partner violence, something has to be done, something different, and something effective. 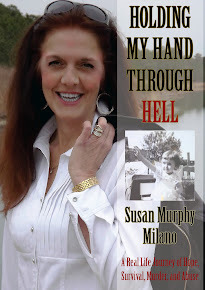 Susan Murphy-Milano, a 20 year veteran of family violence released her newest book, “Time’s Up” A Guide on How to Leave and Survive Abusive and Stalking Relationships", on April 12, 2010. “Time’s Up” guides the victim towards safety by showing them the unseen pitfalls of leaving a violent relationship and how to navigate around them. Susan Murphy-Milano is a specialist in family violence and works nationally with domestic violence programs, law enforcement and prosecutors providing technical and consulting services in “high risk” domestic violence and stalking related cases. 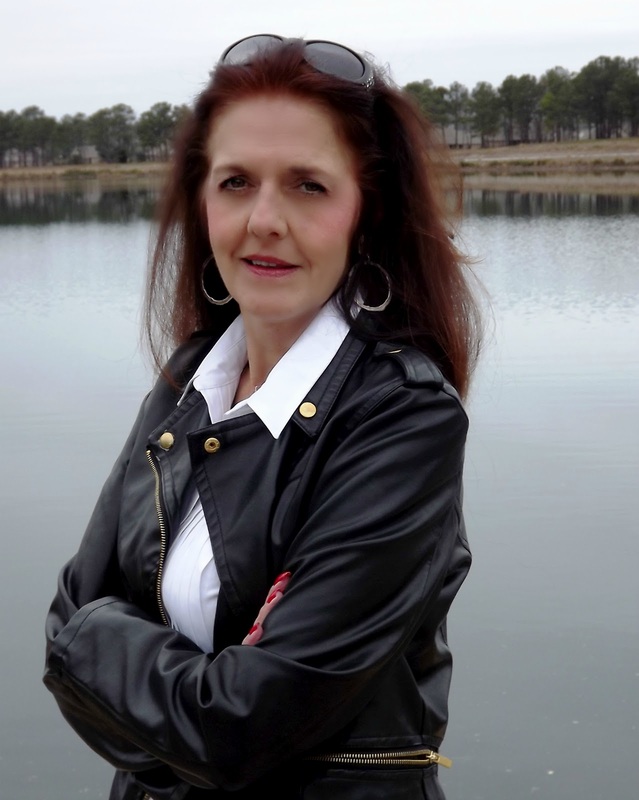 Her principal objective is to intervene before a victim is seriously injured or killed. THIS WEB SITE COVERS A WIDE RANGE OF ISSUES AND IS INTENDED FOR GENERAL EDUCATIONAL PURPOSES ONLY. THERE ARE NO REPRESENTATIONS OR WARRANTIES OF ANY KIND WHATSOEVER. THIS SITE IS NOT INTENDED TO PROVIDE ANY PROFESSIONAL ADVICE FOR ANY SPECIFIC OR PARTICULAR PERSON, SITUATION OR CIRCUMSTANCE. BEFORE MAKING ANY DECISIONS BASED UPON THIS MATERIAL, PLEASE CONSULT AN ATTORNEY, LAW ENFORCEMENT AGENCY OR FAMILY COUNSELING PROFESSIONAL. USE COMMON SENSe. Copyright @2015 Susan Murphy Milano. Awesome Inc. theme. Powered by Blogger.